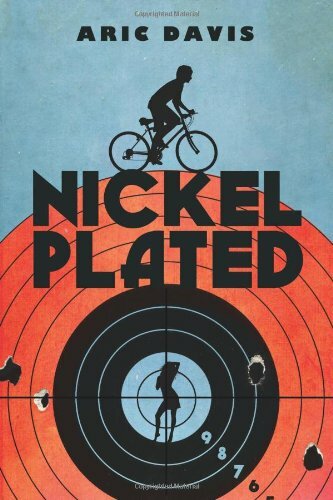 On Monday, Kristen will interview character Nickel from Nickel Plated by Aric Davis. 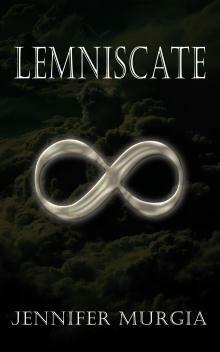 April Nichole will be sharing something awesome from author Jennifer Murgia for her upcoming novel Lemniscate. 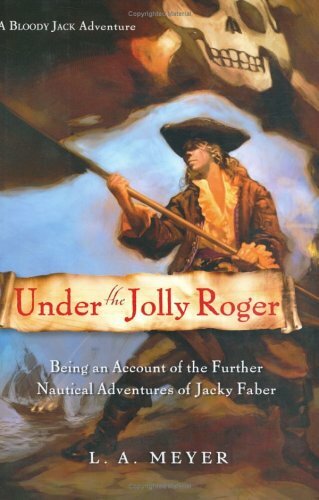 On Tuesday, Kristen will review Under the Jolly Roger by L.A. Meyer. 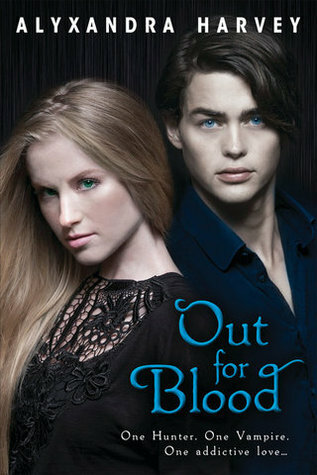 On Wednesday, Kristen will review Out for Blood by Alyxandra Harvey. We will also share our Waiting on Wednesdays picks for the week. On Thursday, link up your contests with Link a Contest Thursday. On Friday, Kristen will review Fairest of All by Serena Valentino. 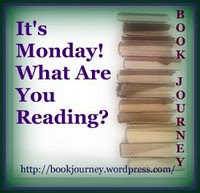 Monday: Kristen reviewed The Chaos by Rachel Ward. Tuesday: Kristen reviewed Spray by Harry Edge. Wednesday: Kristen reviewed Hunger by Jackie Morse Kessler. Also, we shared our Waiting on Wednesday picks. Friday: Kristen talked about the conference she went to in The Library Corner. Kristen reviewed Curse of the Blue Tattoo by L.A. Meyer. Saturday: Blogger Spotlight - Hooked to Books, Kristen announced the winner of Chasing Alliecat. Had a look at Chaos. I think I would like it, but my son even more. Can't enter but will keep an eye out for the book. I have two new projects coming up. My reading load will be out of control next month. Come see what I read. I have some high school fans of the L. A. Meyer series but I have never tried it. I think the size of the series and my TBR stacks is deterring me. Have a great reading week!